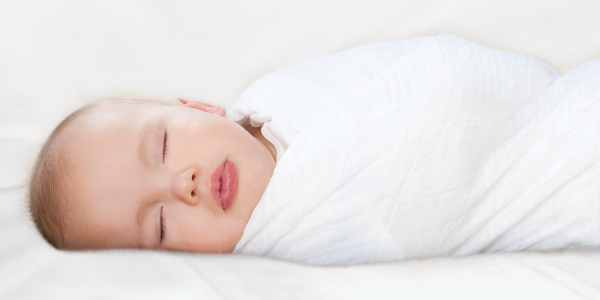 Born and raised in Australia, aden + anais co-founder Raegan Moya-Jones grew up with her native land’s time-honored practice of swaddling babies in cotton muslin blankets. 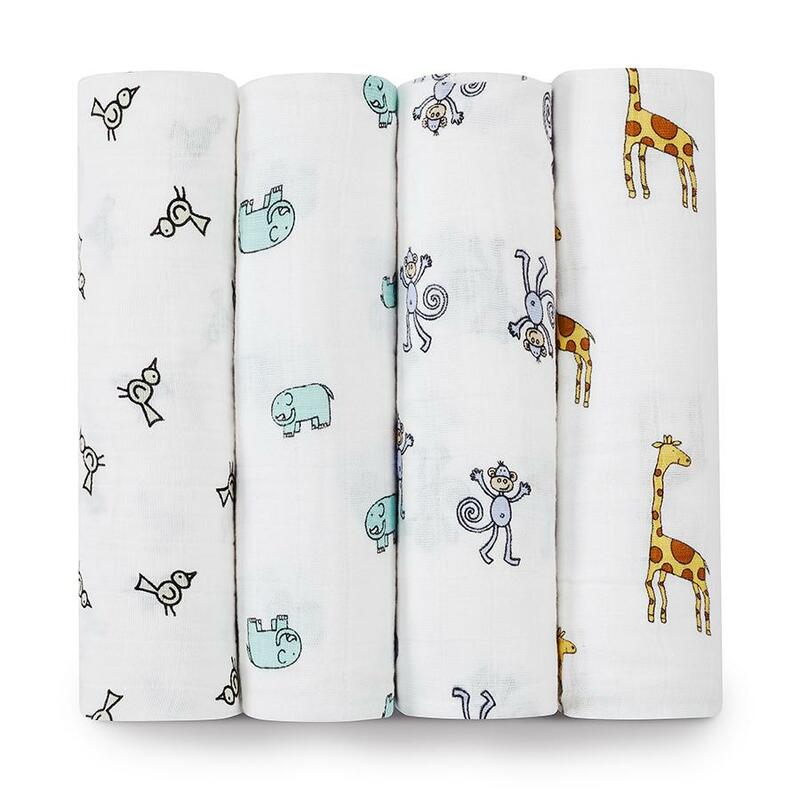 For countless generations, Aussie parents have comforted and secured their children in this supremely soft, breathable fabric. 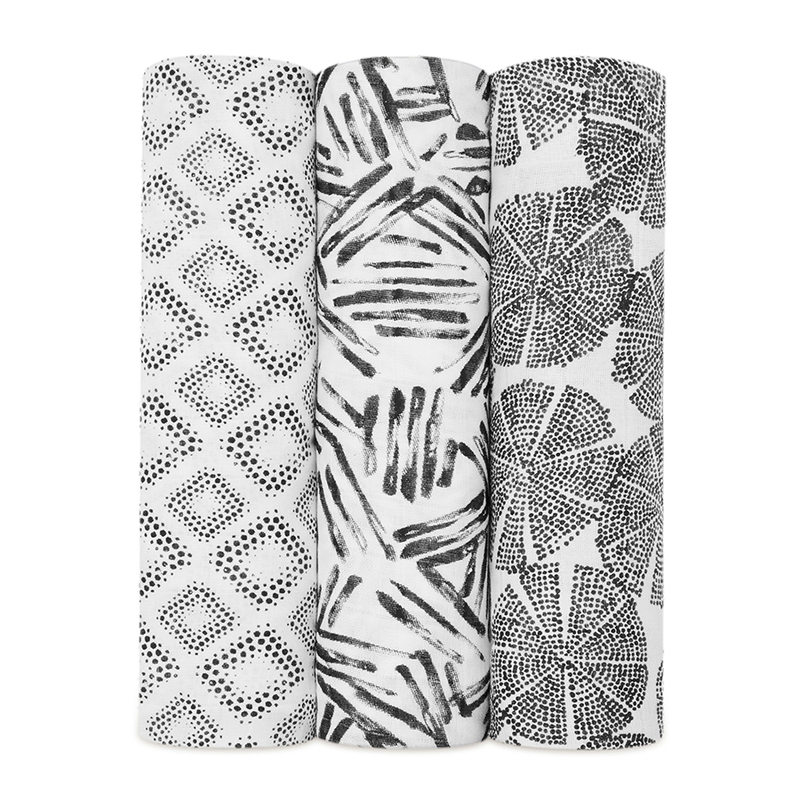 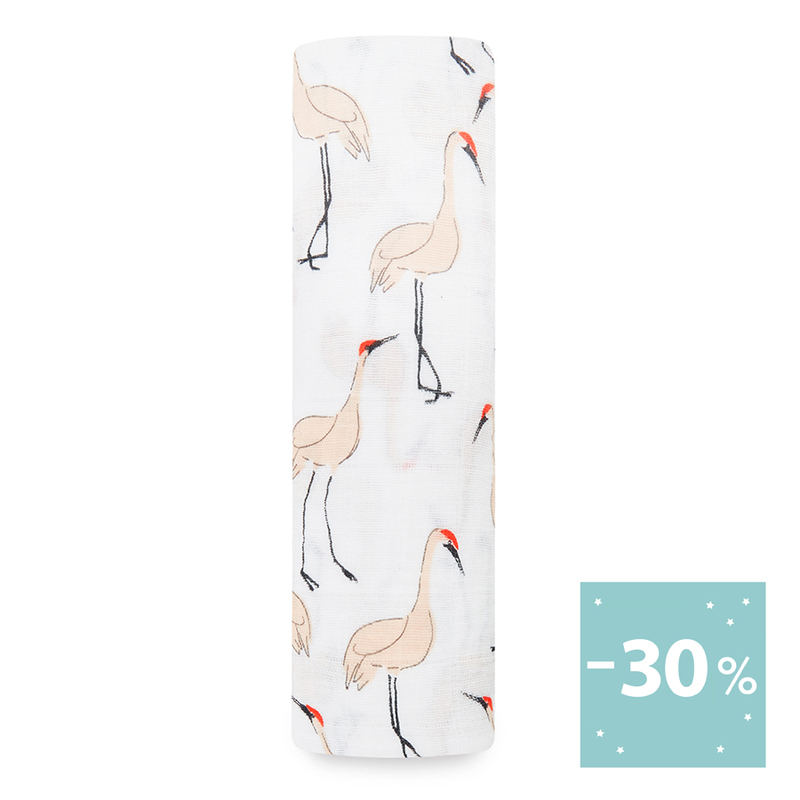 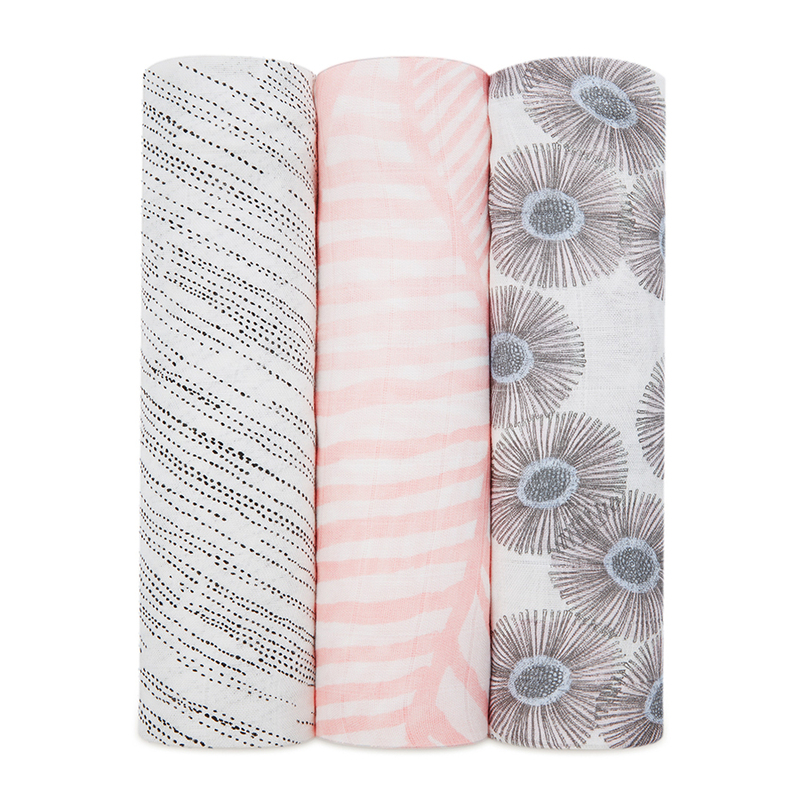 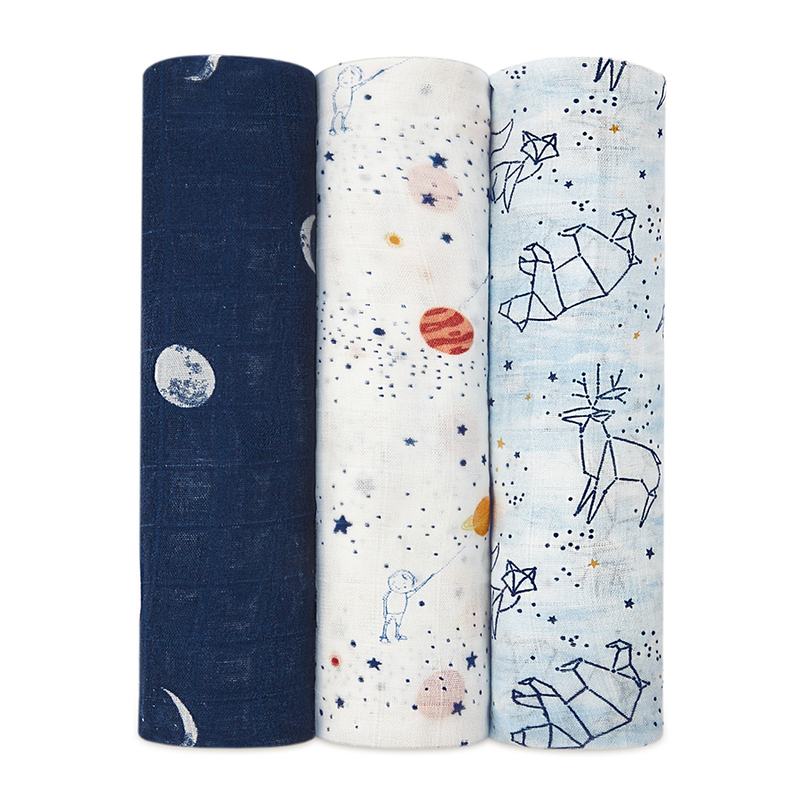 In 2006, Raegan introduced the first muslin swaddle blanket to the United States, and aden + anais’ award-winning original swaddle continues to set the standard worldwide.